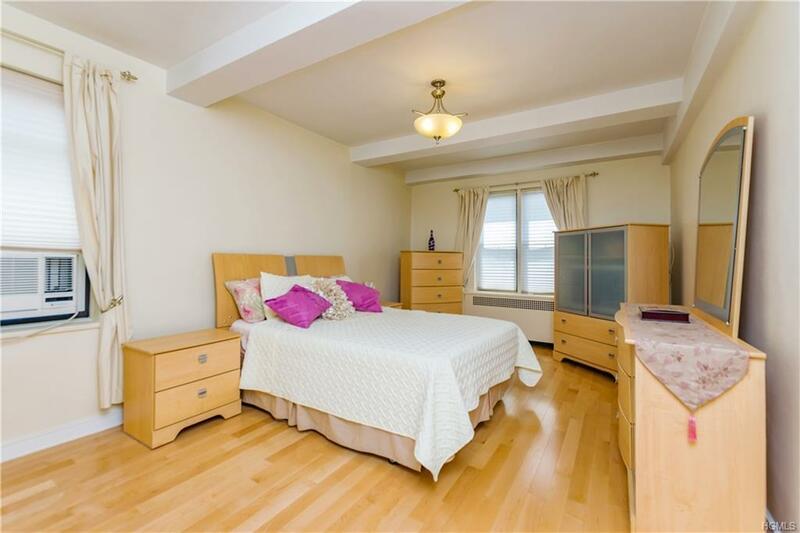 Large Renovated Top floor 1 Bedroom with an entry Foyer, Windowed eat in Kitchen and windowed Bathroom. 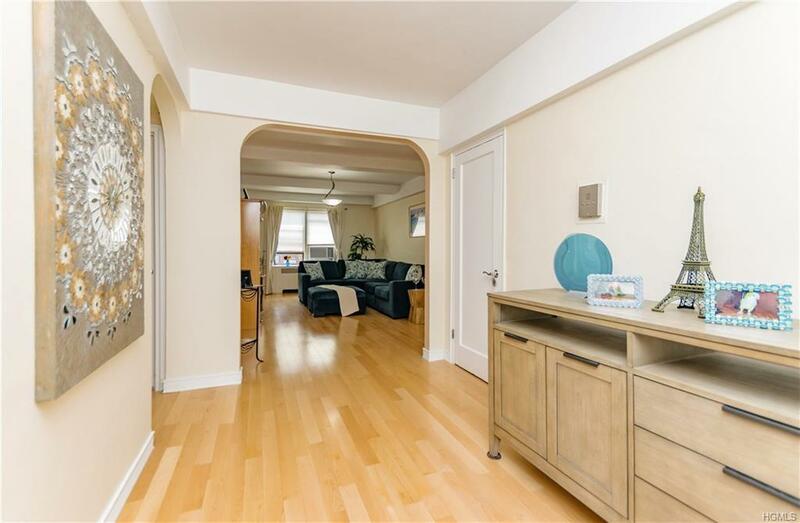 Gorgeous Maple Hardwood flooring and Arches in this beautifully appointed apartment with exposed beams. 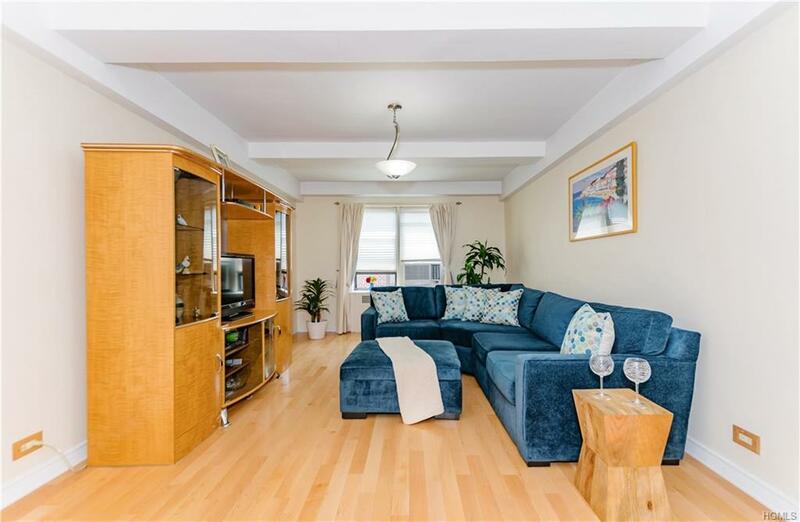 This top floor coop apartment is a rare find, so close to the #1 and #A Trains, shops and all transportation. Very close to Inwood Hill and Fort Tryon Park. 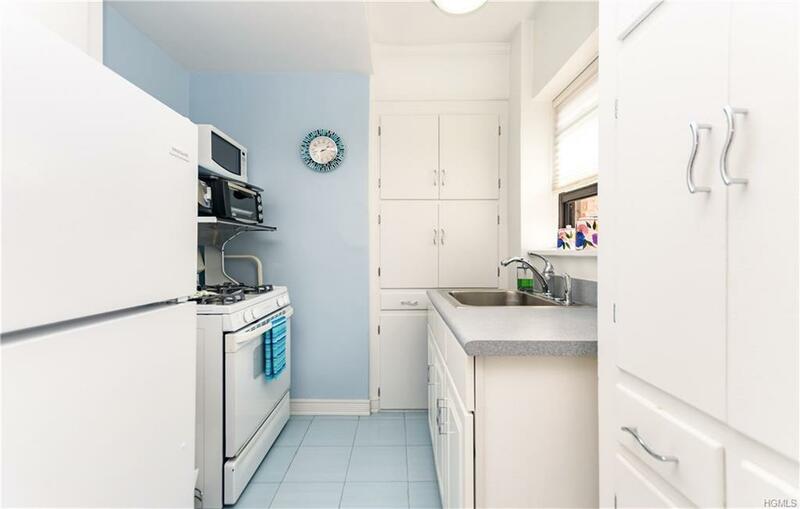 Amenities include laundry room and live-in super. Pet friendly.y.